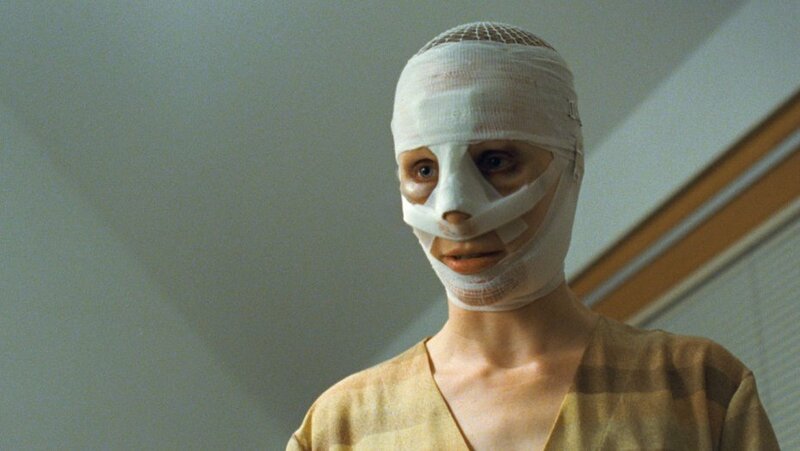 On this episode Come, Said the Night director Andy Rovira joins the crew to talk Goodnight Mommy, Raw, and his new film. But before we dive in, Ian Kimble stops by to talk about the upcoming premiere of his film, Dead Giveaway and offers the listeners FREE SWAG! You read that right, if you leave the podcast a 5 star review and tweet or email us proof, Ian will send you free swag from his dope black comedy (that Justin reviewed in October as part of The Farsighted 31 Days of Halloween). The movie premiere info can be found at the Shoestring Gold Films Facebook page. And follow @shoestringold on Twitter while you’re at it. On the episode, Andy brings 2 horror films about coming of age and connects them to his own dark coming of age tale, Come, Said the Night. The discussion dives into faith, spirituality, and… eating human flesh. Make sure you follow the film on Twitter. Also follow the film and Andy on Instgram. Support independent film… and support Andy Rovira. For 2019, Justin has created running Letterboxd lists for the films we cover and the films we recommend. So, check them out! You can check out the new GM swag shop by clicking here. The shirts and hats were made Dan Norris Homestead Studios and they look so damn sweet. We don’t have a ton left AND they are on mad discount, so get them now y’all. And of course, just a friendly reminder, we’re on Patreon and would love to share our perks in exchange for some love from y’all! We’d all love to chat over at Twitter and Instagram, too! The Farsighted has a Facebook group, we’d love to interact with y’all at, too.